ABOUT | MOJO ENTERTAINMENT, LLC. 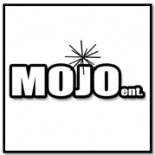 Established by Marco Orsini in 1998, Mojo Entertainment, LLC, produces quality original programming for film, television and internet distribution in the English and Spanish language Markets. With extensive production experience in the U.S., the Caribbean, Europe and Africa, Mojo is currently developing feature film scripts for sale and production as well as episodic Television. MoJo’s mission is to build filmmaking capacity in third-world countries. MoJo has deployed its professional expertise, personal charisma and network of industry contacts to develop and guide the growth of an indigenous filmmaking community. The producer of more than 60 hours of primetime programing for networks like Fox Family, WB, Sony, Telemundo and PAX TV, MoJo’s award-winning narrative and documentary films have screened in over two dozen film festivals worldwide, including Sundance, Tribeca, Austin and London. MARCO ORSINI is an award-winning writer, director and producer of film and television, whose narrative work has screened at Tribeca and Sundance, among other important festivals. As a founder and current President of the International Emerging Film Talent Association of Monaco, he is a noted advocate and fundraiser on behalf of film education and industry development in Eastern Africa. Marco’s first documentary, The Reluctant Traveler (2008), inspired by his accidental leadership of a touring party in Ethiopia,won the Audience Award at the Jacksonville International Film Festival. For Dinner in the No-Go’s (2011), Marco hosted a series of parties in countries featured on the US State Department’s “do not travel list.” Winner of the Best Feature Documentary at the Accolades Competition and an official selection of the Woodstock Film Festival and Lebanese Film Festival, No Go’s put frank discussion of media, politics, culture and religion on the menu. After directing Monaco’s official submission to the United Nation’s One Day on Earth 12-12-12 event, Marco was picked to write, direct and produce a documentary about iconic Anglo-Irish designer and architect, Eileen Gray, entitled Gray Matters, forthcoming in 2014. 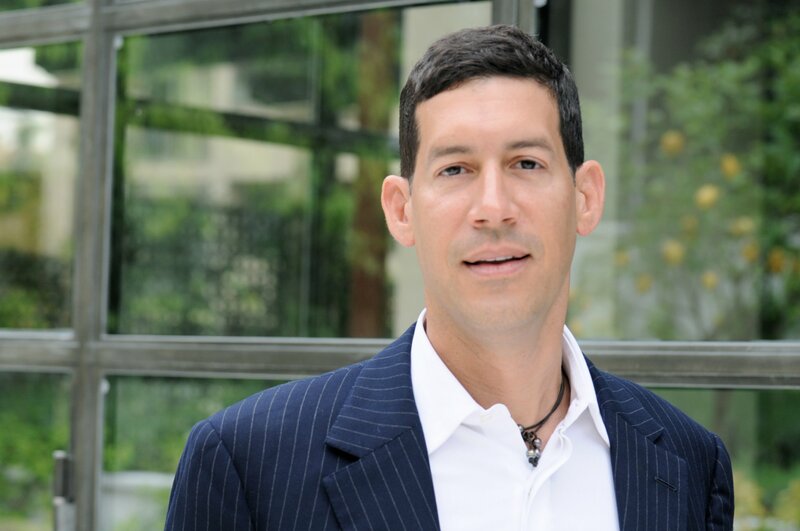 A resident of Monaco since 2002, Marco shared his filmmaking practice, aesthetic and activism at the International University of Monaco’s inaugural TED-X event in June of 2014.